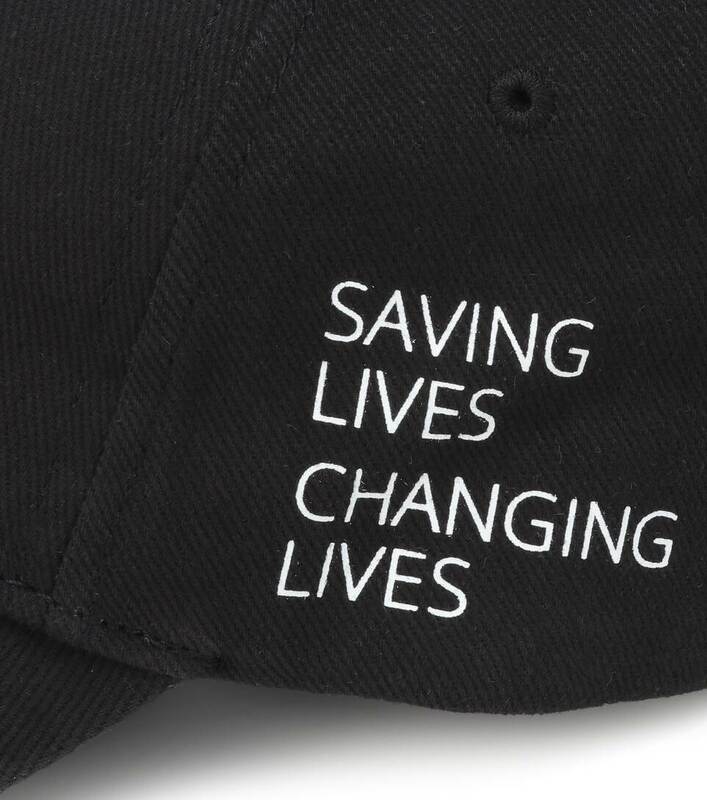 Opt for style with a conscience with this black cotton baseball cap from Balenciaga. 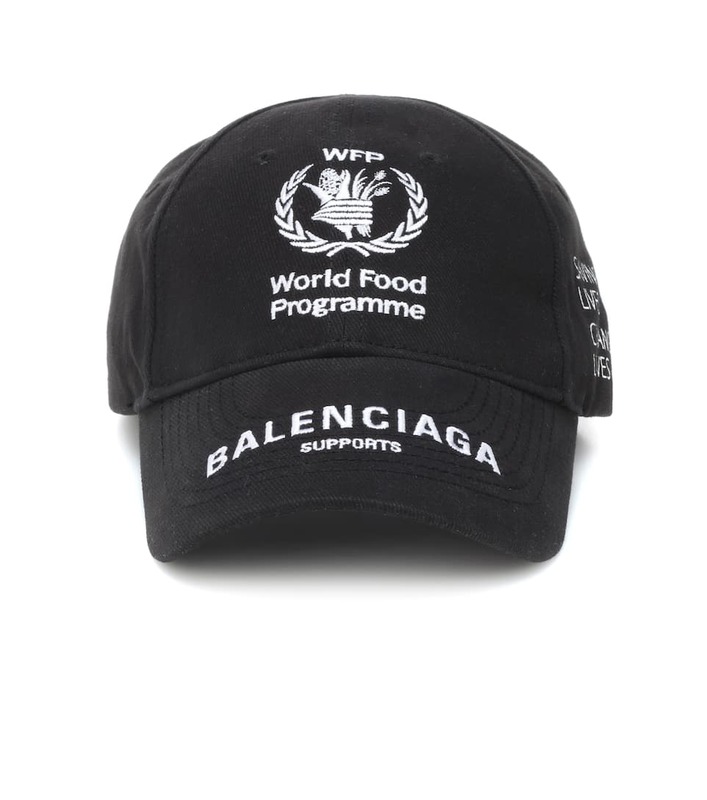 The label partnered with the World Food Programme – whose logo and slogan feature on this piece – for its Fall/Winter '18 collection, assisting in its mission to end world hunger by 2030 by donating a portion of its profits to the charity. 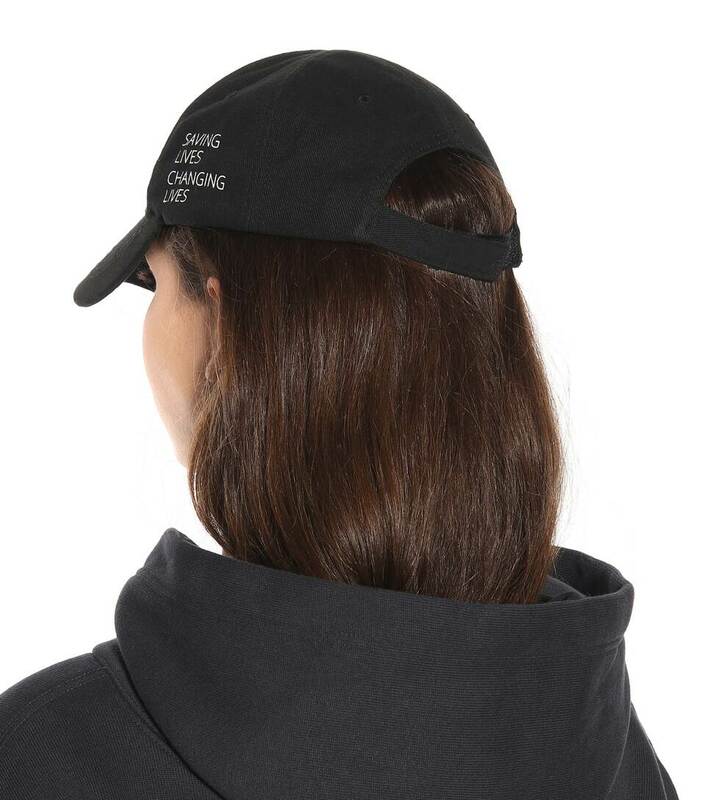 Wear yours with a slogan hoodie for sportif chic.